Cold Dead Hands stands for you, and your liberty as an American – we are resolved to defend the Right To Bear Arms. Why? 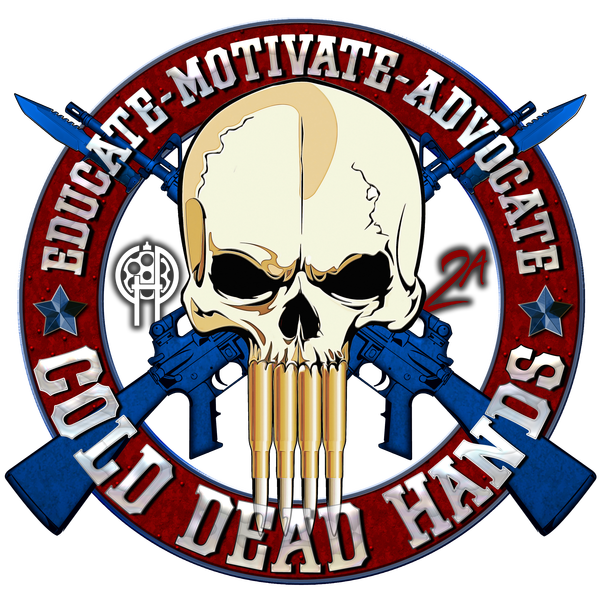 Unlike the Washington D.C. lobbyist groups, Cold Dead Hands wasn’t founded by politicians or lawyers. We were founded by blue collar advocates, people who truly care about defending America’s liberty. We are a 2nd Amendment Advocacy group founded by people just like you. Restore the right of the people to carry firearms concealed without a permit. Americans have the right to keep and bear ALL arms. Not just those allowed by the government.